Protect your car doors from getting dinged up in the garage. The corner units are ideal for tight spaces and apartment complex garages that have pillars and posts to contend with. 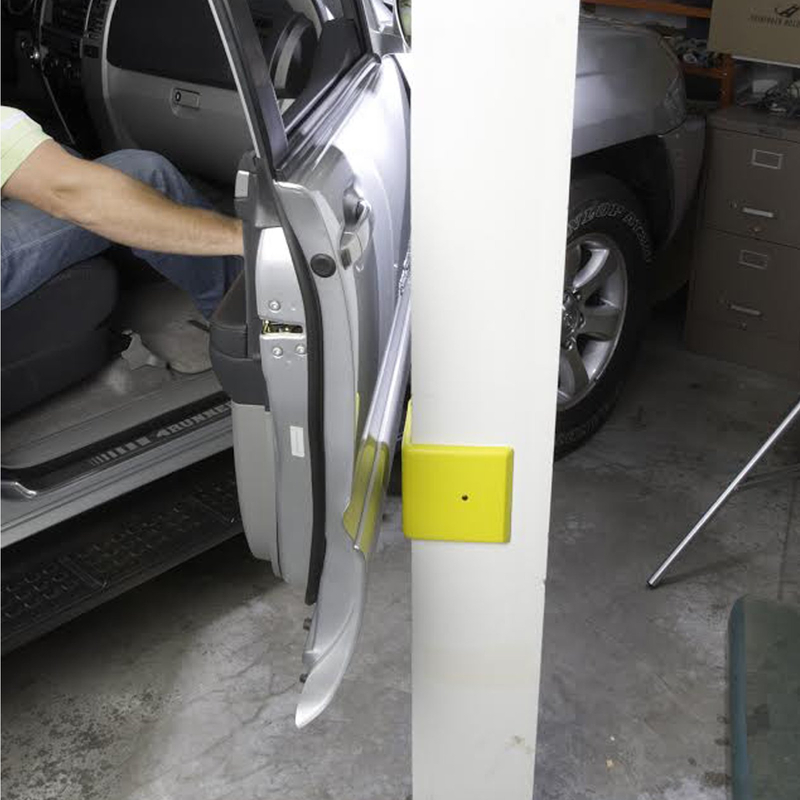 Protect your car doors from getting dinged up in the garage with the Heininger GarageMate Door Defenders! The corner units are great for tight spaces and apartment complex garages that may have annoying pillars and posts to contend with. Not only are they ideal for automotive purposes but they can be used anywhere around the house or office to protect walls from chairs banging up against them creating unsightly marks. Make sure you grab a few of these to protect your car doors and walls from unwanted bumps and scrapes! 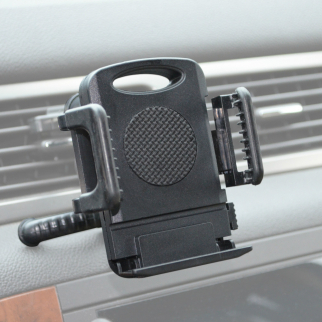 Heininger CommuteMate Dash Air Vent Smartphone Device Mount $ 20.99	• 40% off! 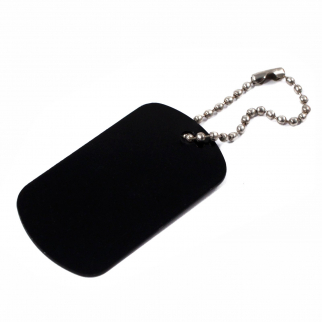 Aluminum Dog Tags Engraveable Blank Key Chains Military Identification $ 5.99	• 45% off! 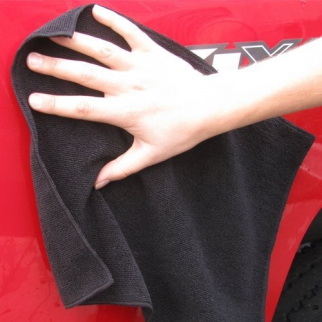 GarageMate Ultra Absorbent Microfiber Cleaning Cloth Black - 10 Pack $ 16.99	• 51% off!